Goldin Financial is committed to protecting the environment by operating sustainably. We demonstrate our commitment to environmental sustainability by introducing eco-friendly practices in the operations and management of our businesses. Beginning from the planning and design stage, we aim to integrate sustainable practices into our property projects to minimise the impact on the environment. 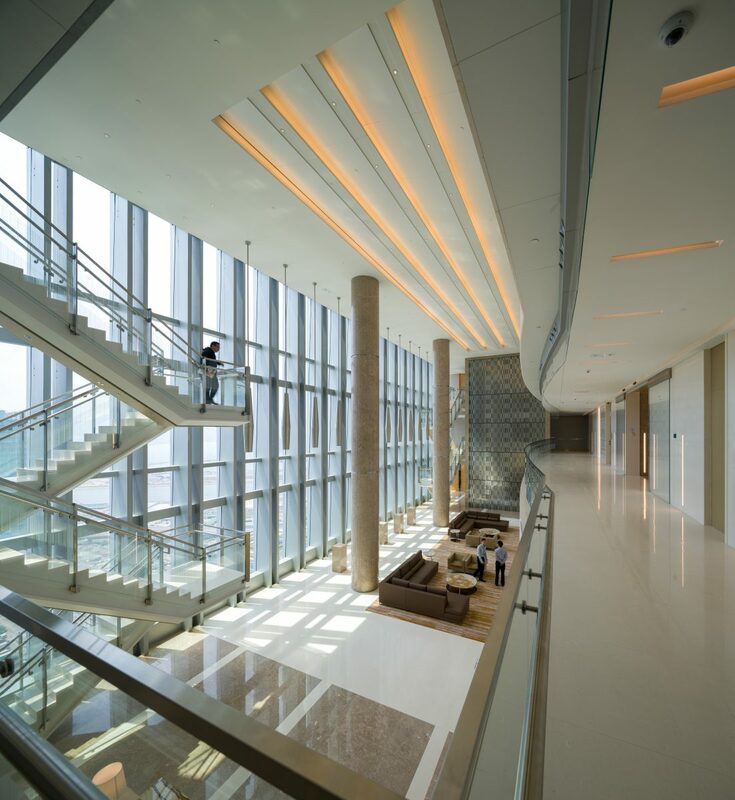 By incorporating numerous green architectural features, Goldin Financial Global Centre has a target energy saving of approximately 33%. 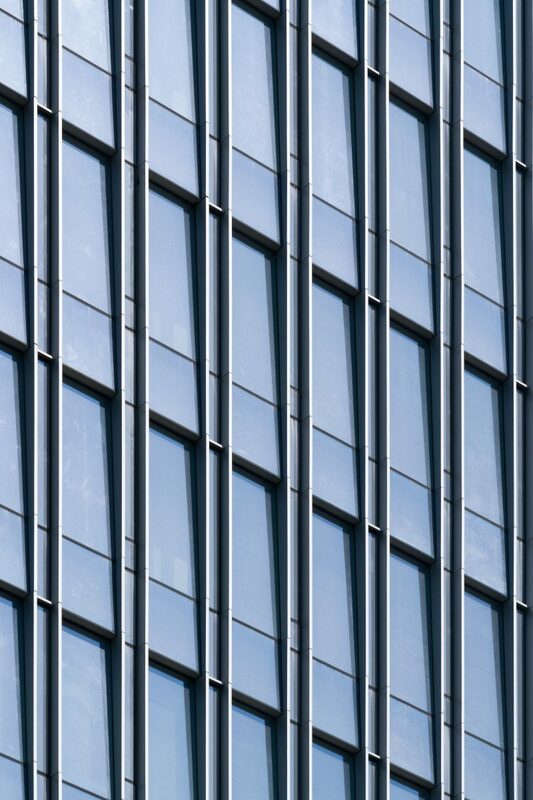 The building’s glass curtain wall is precisely angled to allow natural light to penetrate the windows. Green area makes up over 30% of its total gross floor area, offering an exceptionally comfortable and open green landscape. Other eco-friendly highlights include low-E, double-pane glass windows, carbon monoxide detectors, rotary heat exchangers, photovoltaic panels, and motion and daylight sensors. 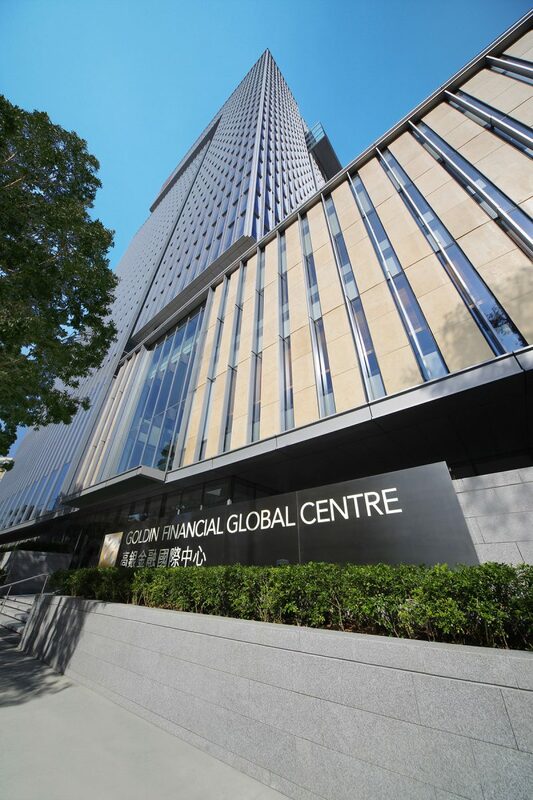 Goldin Financial Global Centre in Hong Kong has been awarded the platinum level of certification by Leadership in Energy & Environmental Design (LEED), New Buildings Final Platinum certification by Hong Kong-based environmental assessment scheme BEAM Plus, Best Innovative Green Building Silver Award by MIPIM Asia, as well as Indoor Air Quality Certificate Excellent Class (Public Areas) by Environmental Protection Department of Hong Kong. 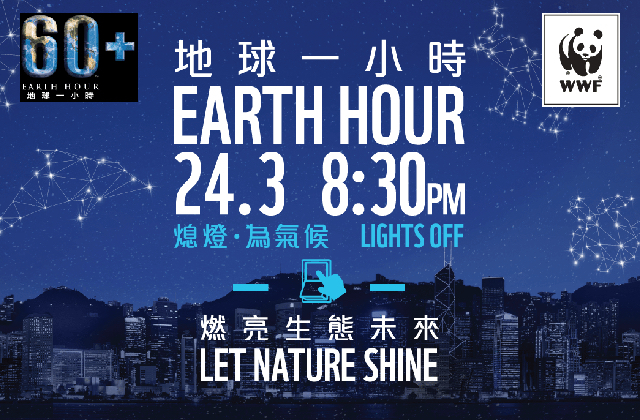 To engage our staff in environment conservation, we actively partner with local and international green organisations. 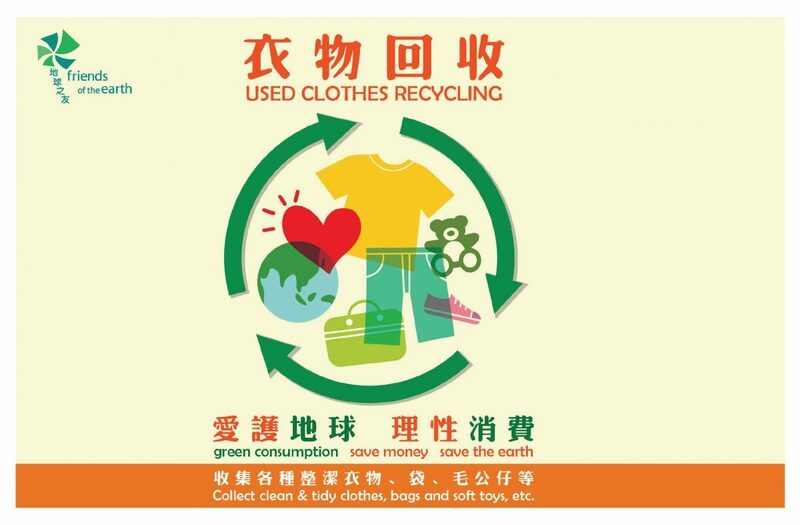 Campaigns we support include Friends of the Earth’s Used Clothes Recycling, WWF’s Earth Hour and Community Chest Green Day. 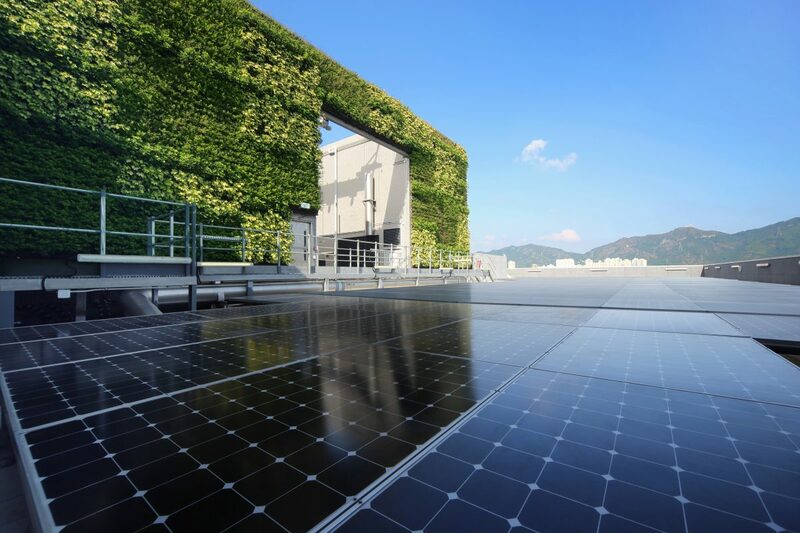 To foster a greener working environment, we adopt a series of initiatives to minimise energy consumption and waste in the workplace. 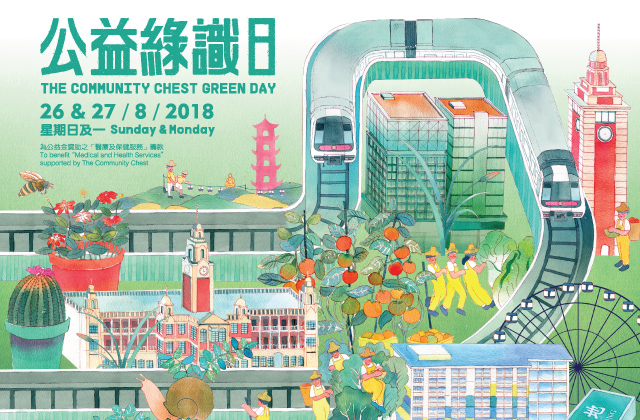 The Hong Kong Government’s Energy Conservation and Carbon Reduction Guidelines at Office, which encourage energy conservation, paper saving and recycling, have been adhered to since 2013.